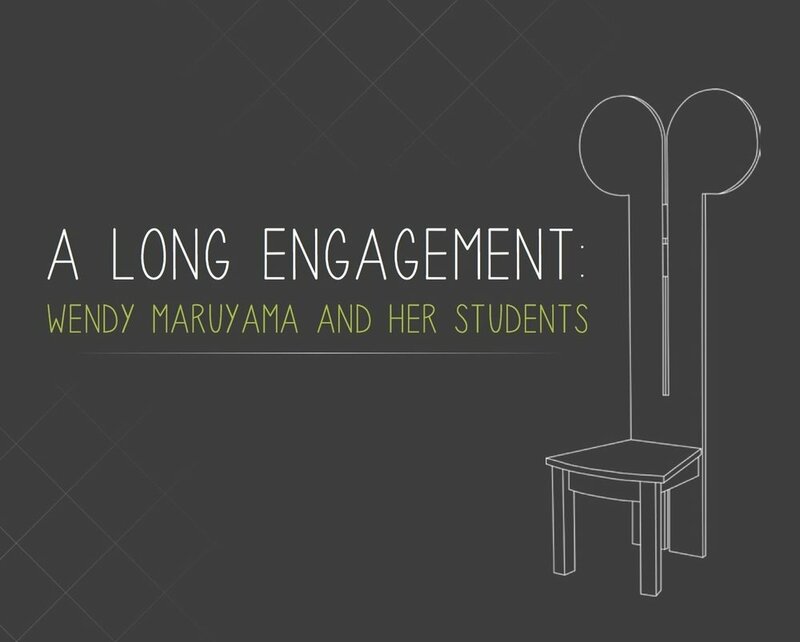 Here is an essay written on the occasion of Professor Wendy Maruyama's retirement and the associated alumni show I curated. Wendy is a dear friend and an amazing colleague, so it was an easy essay to write. 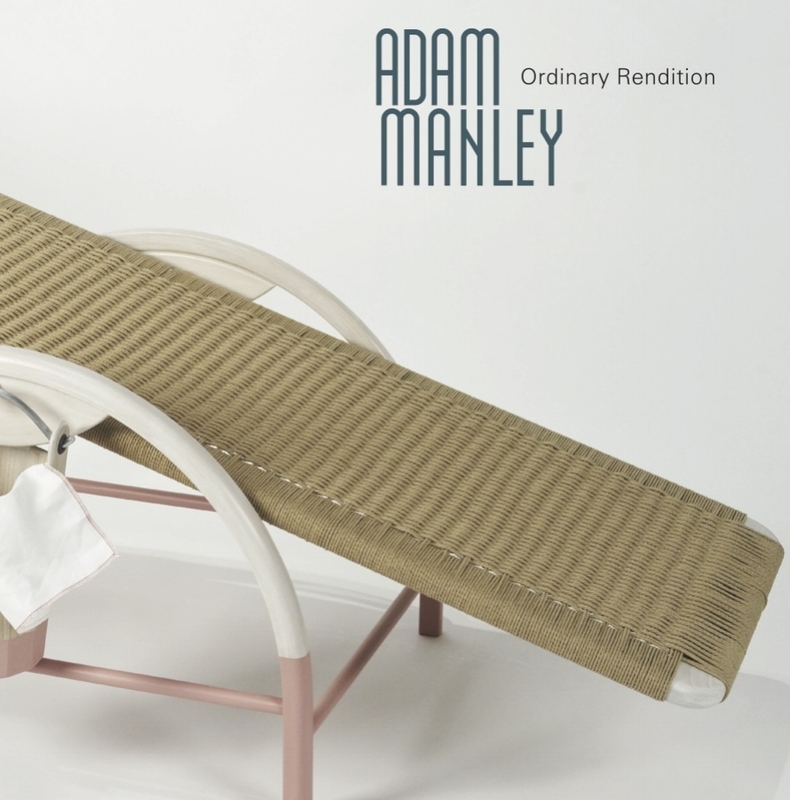 Adam Manley, a colleague at San Diego State University, asked me to write an essay about his recent work, Ordinary Rendition. I was happy to say yes... and then I started to dwell on the dark nature of the work. Andrew Glasgow asked me to write an essay about the work of Stoney Lamar, who is an incredibly talented sculptor who primality works in wood turning. It was great to get to know him and his work better. Tom Loeser asked me to write an essay about his astounding boat based body of work, Flotilla. I will always love the work and I still enjoy the essay. I was commissioned to write an essay contextualizing the work of Asheville based artist, interior architectural designer, and all around impressive guy, Randy Shull.